Celebrating the weird in art school, while communicating educational value. The Challenge: Celebrating the weird in art school, while communicating educational value. How we helped: Making the leap to attend art school can be perceived as a big risk. 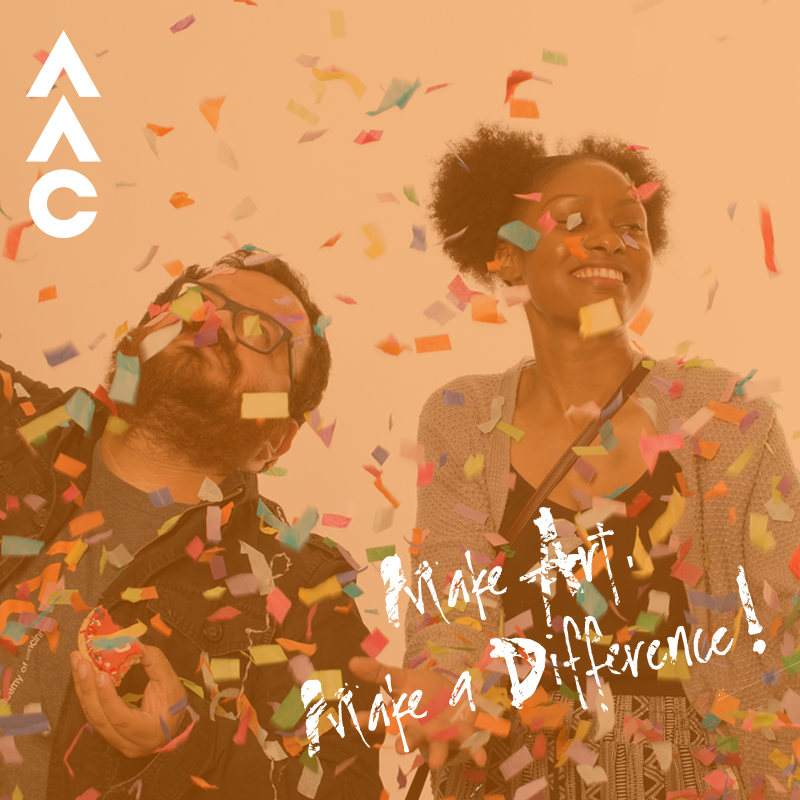 We helped AAC communicate the high value education that only their organization could provide, while enticing prospective students with all that is new and exciting in the art world. Telling the story of what it means to be a working artist in the 21st century, through educators and community influencers, led to a new wave of innovators finding their place in Cincinnati. In partnership with the Art Academy of Cincinnati, we created a campaign exploring what it means to be an artist in today's world. A large part of our content strategy focused on defining what an artist is and how the Art Academy of Cincinnati nourishes that development. These videos focused in on the creative, talented, and wonderfully weird faculty that the AAC is proud to have. You can't quite capture the passion and personality of these individuals in an admissions brochure. The videos were incredibly successful in engaging alumni, fellow faculty, local artists, and prospective students. One of life's greatest accomplishments is graduating college, and pursuing your dream. We created animated GIFs that celebrated new grads and graphics that explored the bright, ever-changing future of art. We worked alongside AAC over the course of one year to reenergize their social media presence. Our efforts altogether generated an 86% increase in engagements, a 582% increase in video views, over 1.3MM brand impressions, and a 28% increase in followers.